What is 'Geotech'? 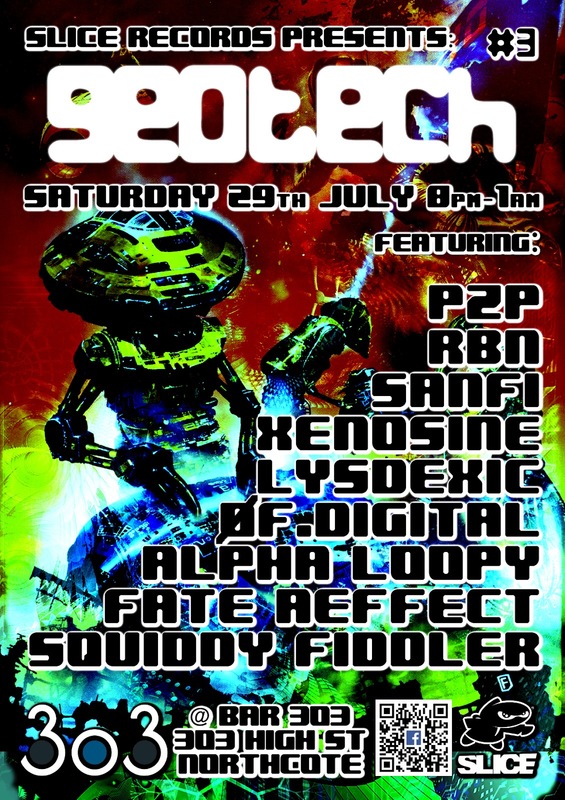 It is a regular event exposing quality original underground electronic music and to celebrate our great electronic scene and community in Melbourne. 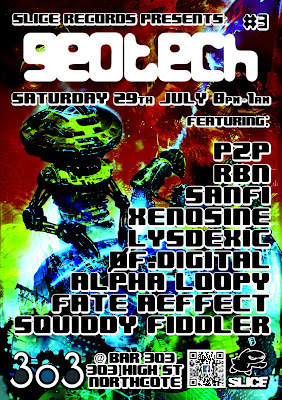 Thanks to Bar 303, the Slice Crew, Tempest Recordings, Cosmicleaf, all the artists who have played and are going to play Geotech making the nights what they are, the VJ's, and very special thanks to the punters! This compilation releases on all good digital outlets and stores on September 16, 2017 but you can listen to it right now on Bandcamp and download it for free!